Several weeks ago I had the chance to review a Smithsonian Channel travel DVD and today I am back with another one. 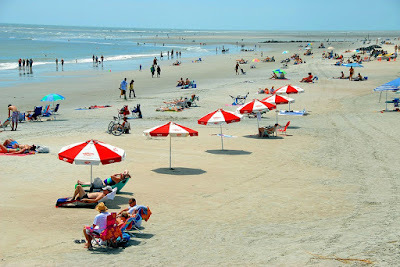 We love to travel and traveling through the Southeast is one of our favorite travel destinations. It is a really beautiful are of the country. Take off for a first-class, window-seat view of the South's most-beautiful sceneries in this brand new DVD release from Inception Media Group. 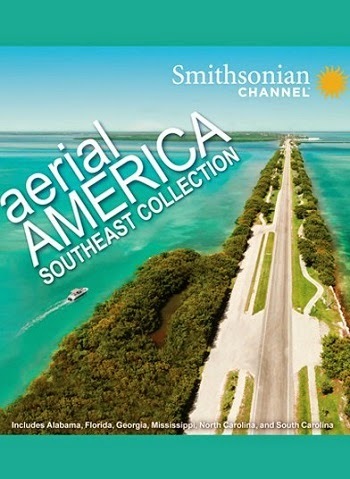 Aerial America: Southeast Collection takes you soaring over the South's breathtaking landscapes and landmarks while exploring its compelling, complex role in American History. In North Carolina, witness the barrier islands and learn about first in flight history. 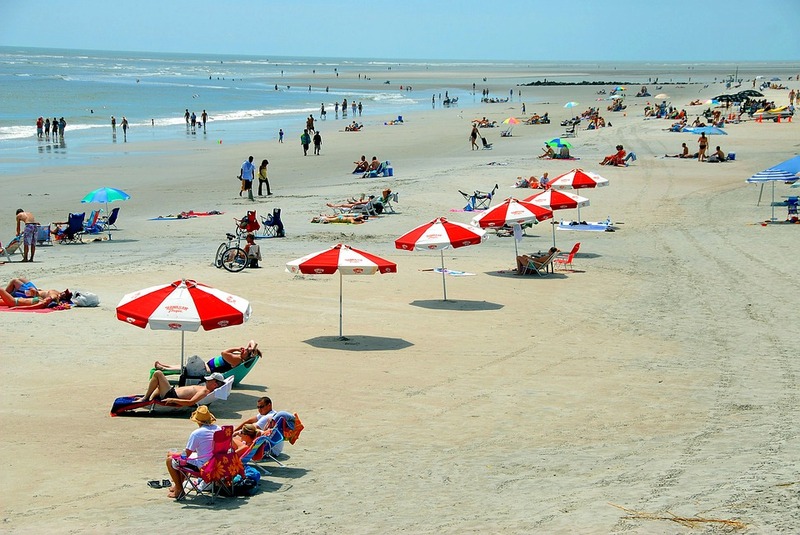 In South Carolina you can experience elegant charms and extraordinary past and in Georgia's hot cities and haunted graves. Flights over Mississippi and Alabama reveal where Civil War battles were lost and the civil rights movement was born. Florida shows off its stunning beaches, lavish lifestyles and what makes the state so magical. My Thoughts: If you plan on visiting any of the Southeast states for the first time, this DVD is a must-have! You will learn about hot spots and spots off the beaten path that you never heard of before. Not only that, some of the areas they feature on the DVD will give you new travel destinations to check out, ones that you would of never considered visiting until you saw them on this DVD. We are planning a big 2 week trip to North Carolina next spring so we really appreciated the North Carolina part of the DVD. The photography is just amazing from start to finish and we were amazed at all of the aerial views that we got to see. Several times we have watched this collection and every time we watch it again we see something new or learn something new about each state that is featured. Thanks to this DVD...we are adding a trip to the great state of Alabama to our travel bucket list in 2015. We have never been there and thanks to this DVD...we will definitely be visiting! Disclaimer: A free copy of this DVD was provided to me for this review. No monetary compensation has been received. My thoughts & opinions on this item are 100% my own and are unbiased. Your opinions & views may differ.